A Gore-Tex® XCR waterproof-breathable membrane makes our award-winning Evolution Mid GTX the ultimate all-season trail shoe. 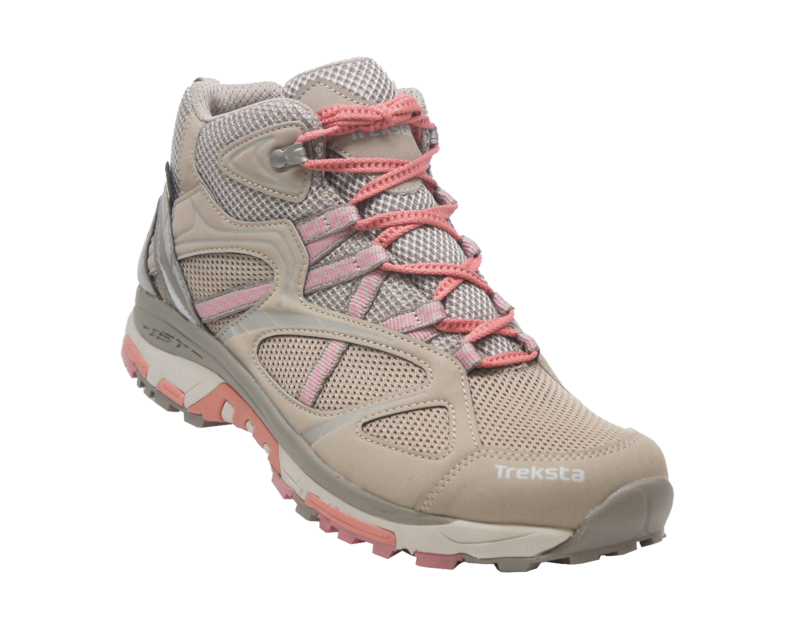 This supportive mid-height design gives you confidence to take on the toughest terrain. GORE-TEX® XCR waterproof-breathable membrane for dry feet. Anatomical sensor zones recognize and respond to terrain for a pure connection shoe and trail.